Yesterday, Palm (PALM) shares traded up on lots of option-buying activity and chatter that it could be acquired. Today, the shares are backing off. Financial reporters, traders, and stock-message board hounds are scrambling around to find the “Palm acquisition story,” but what if there is no story? I cannot see Palm being sold except in a fire sale. Think about it, if you are trying the sell something, the ideal condition is to sell it when it’s hot, the market is moving forward, and everybody wants a piece of you. Think of selling the nicest house on the street during the real estate bull market in 2006. Easy sale, right? Multiple bidders. But what about selling a sub-par property in a down market? Selling Palm now is akin to selling a fixer-upper in a real estate glut. 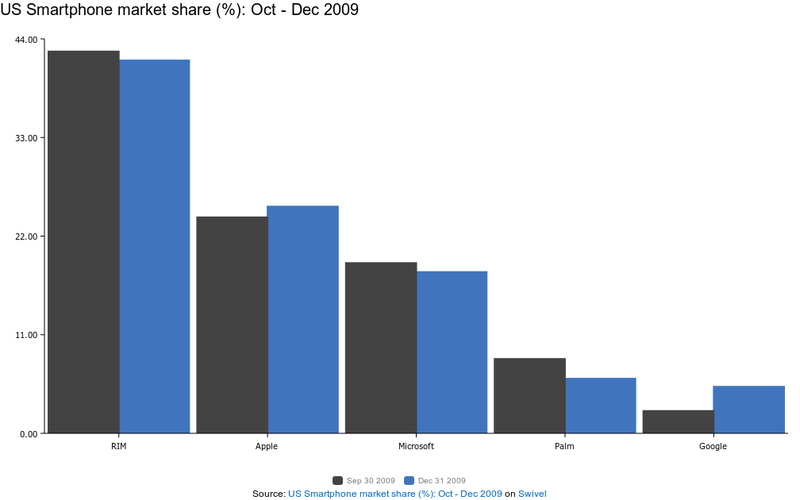 Palm OS is losing market share. It’s got huge competitors — RIM, Apple, Microsoft, and now the Google Android devices. Barron’s reports today that Barclays Capital is throwing cold water on the Palm acquisition story, and this doesn’t surprise me. It sites Lenovo, the Chinese PC manufacturer, as one of the potential suitors, according to the “rumors.” Meanwhile, Palm CEO Jon Rubinstein is quoted in Fortune as saying the company “has great assets,” which to me is a euphemism for “we’re trying to sell.” Rubinstein even admits to blowing it. Here’s the problem I have with that scenario, as well as any other Palm acquisition scenario. If you are a manufacturer looking for a smartphone platform, including the OS, why would you look at Palm? Take a look at what HTC did with Google Android — they snapped in an open OS, built a phone, and started selling it. If you are going to start a smartphone manufacturing operation right now, the OS is not the problem. There are plenty to choose from. Why pay a premium to buy an OS when you can snap in something open that is gaining momentum, such as Android, rather than with Palm’s OS. We detail the dynamics of the new smartphone OS market in our new report, the “Android Ecosystem,” which is on sale now.